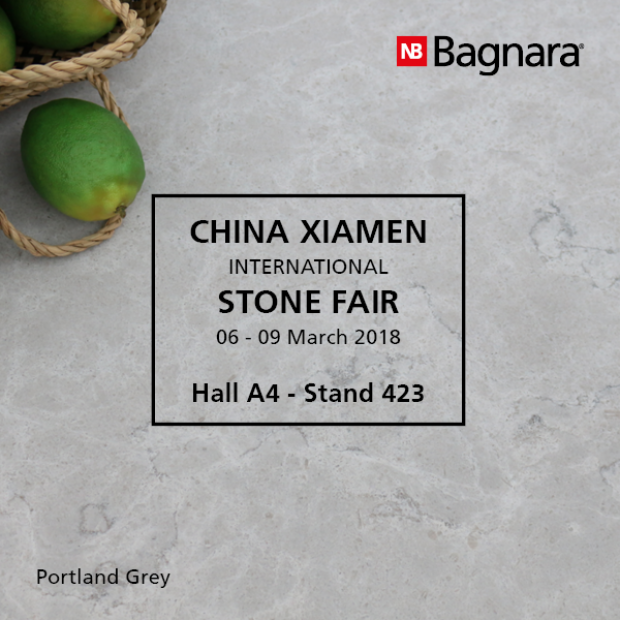 Once again, we will be present at the world’s largest fair of natural stone, at Xiamen, China - this year with our new booth design. In addition to materials from our own quarries like Silver Cloud and Azul Aran®, we exhibit also many of our exclusive materials like Mystic Grey and Alps Glitter in different applications. Come and visit us from the 6th to the 9th March at our booth 423 – hall A4, make yourself comfortable and let us inspire you.